In the graphic storytelling class I took while on exchange, I spent half the semester pondering about what the hell I was going to produce, and the other half focusing on cubism, modernism and artists such as Miro, Picasso and more. 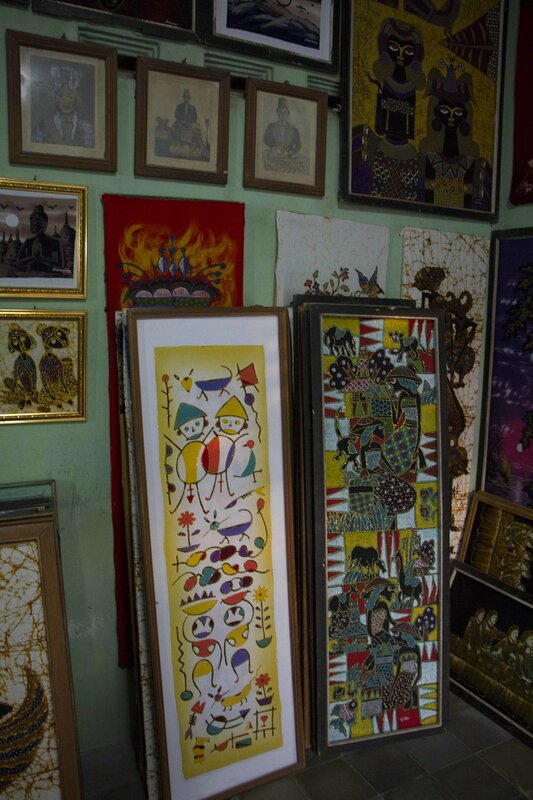 During my trip to Yogyakarta, we visited many Batik stores selling these gorgeous paintings. After talking to the artists, it turns out a lot of them were inspired by said style and adapted it to their works. How interesting!